Weatherbeeta UK celebrates its 25th birthday in 2019 and has a packed schedule of new initiatives and activity that will keep its sales and marketing teams busy throughout the year. As part of the 2019 program, Weatherbeeta is to further expand into the pet category. For many of its selected stockists the pet category offers opportunities for profitable growth that can be hard to find in their core equestrian businesses. The Weatherbeeta Group has been in the dog coat business since 2004 and has experienced rapid growth over the past two years. The company feels it is the perfect time to team up with its retailers to go even further and faster. In 2019, 15 years after Weatherbeeta sold its first dog coats in the UK, the company will be expanding its brand in pet beyond dog coats and across a number of dog accessories categories. 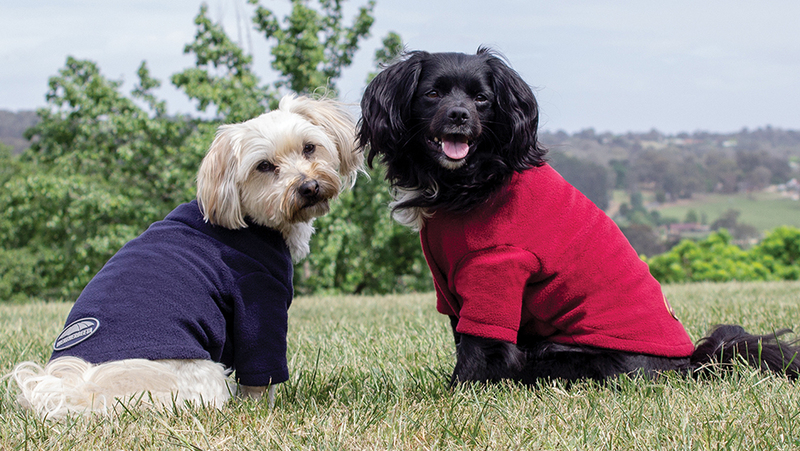 Expanding further from its current collection of popular dog coats, Weatherbeeta has embarked on a mission to further improve its pet range, with quality, comfort and innovation at the forefront. From April 2019, the new WeatherBeeta pet range will be available and will include beds, collars, harnesses, leads and bowls with further new styles of dog coats available in the Autumn.